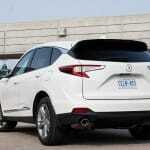 Acura certainly had progressive aspirations in mind when they debuted their first two-row crossover, the RDX. The hope was to take the existing Honda CR-V platform, build it up with more premium hardware, and watch the money roll in. 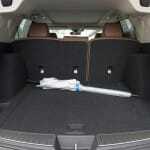 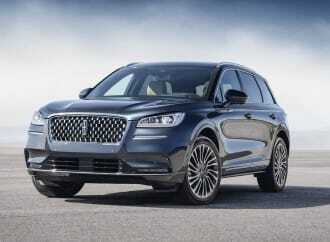 Sold from the 2007 model years, it approached the luxury crossover utility vehicle (CUV) market in quite a different way. 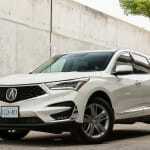 It featured a turbocharged four-cylinder engine under the hood (as opposed to the larger naturally-aspirated V6s), paired up with Acura’s trick Super-Handling all-wheel drive (SH-AWD) system. 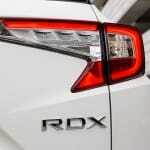 The first-generation RDX was ahead of its time. Acura is back with an all-new third generation, and sent us a fully-loaded 2019 Acura RDX Platinum Elite painted “White Diamond Pearl” for a week-long evaluation. 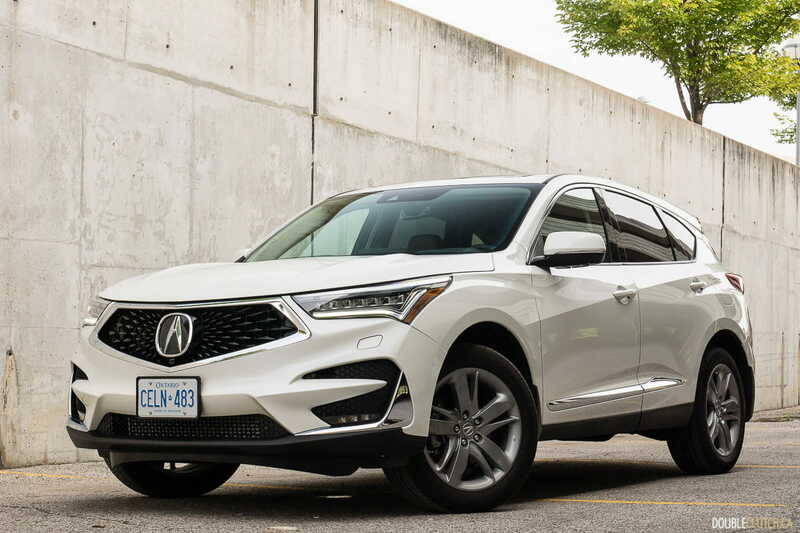 The second-generation RDX ran from 2013 to 2018, and it would go on to become to become Acura Canada’s sales leader by quite some margin. 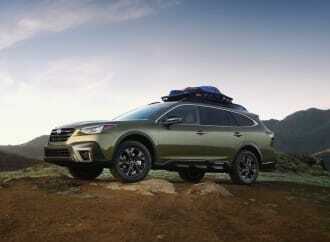 Critics will point out the omission of their advanced SH-AWD system, but based on the sales figures, the more basic slip-and-grip system was still more than enough for a market crazy for crossovers. 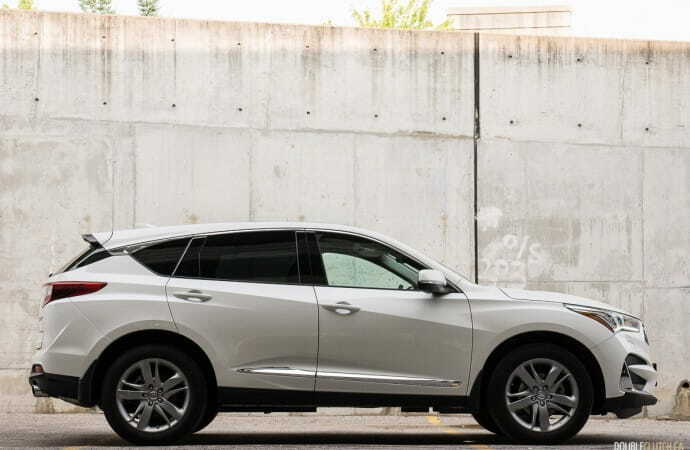 I particularly liked the smooth 3.5L V6 it had under the hood (which actually was more efficient than the 2.3L turbo-four in the first-generation RDX), though its overall design would be effective at blending into the landscape – whether that is a good or bad thing is up to you. 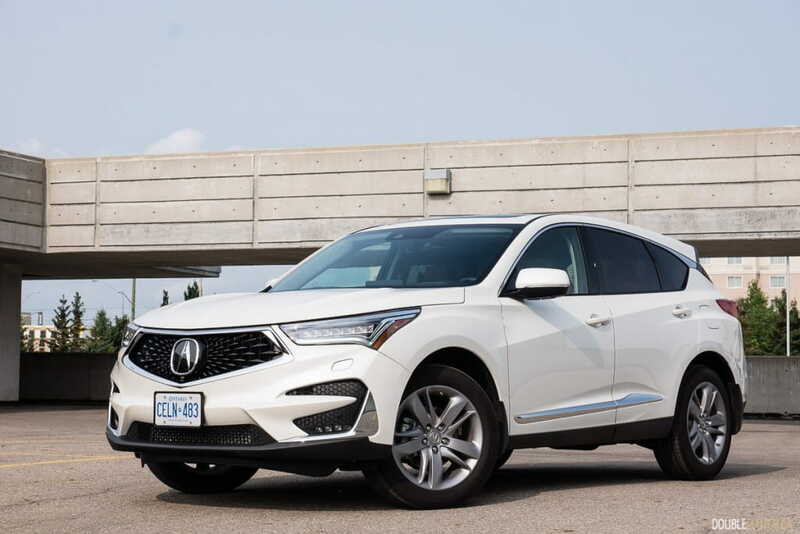 A new turbocharged four-cylinder makes a return, as does SH-AWD, and a more expressive design that suggests to us what we can expect from Acura in the next few years. 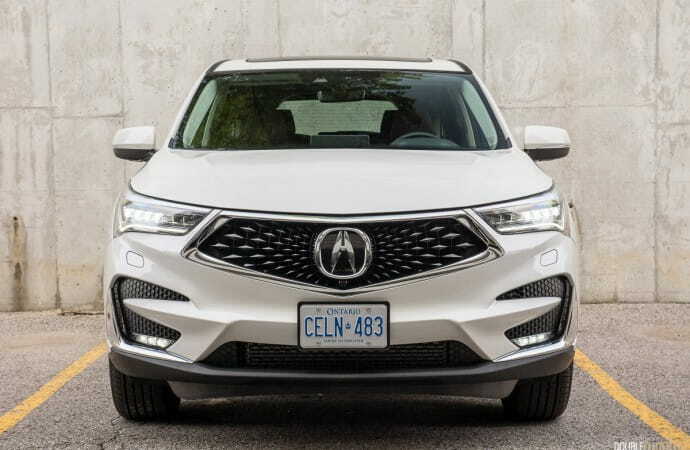 Borrowing many design elements from their Acura Precision Concept, the RDX shows off yet another big Acura grille, called their “Signature Diamond Pentagon” grille. 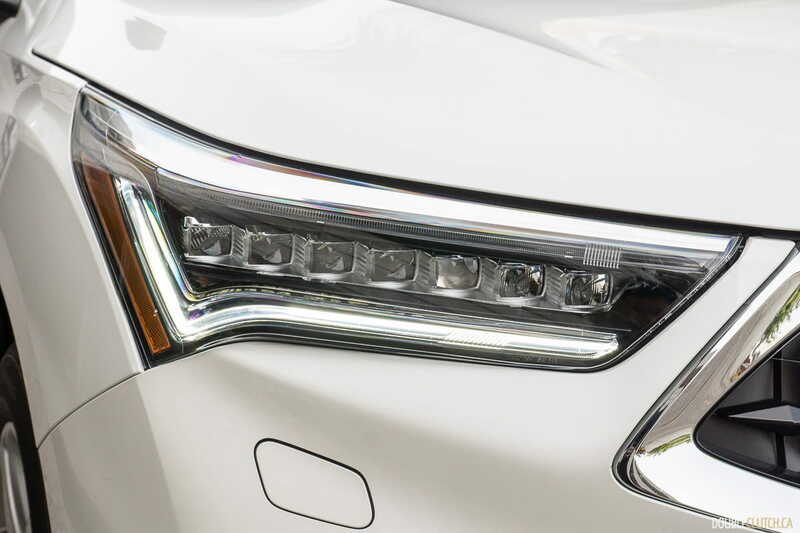 Flanking the big grille are a set of multi-jewel LED headlights, and the top-end Elite trim also gets LED driving lights. 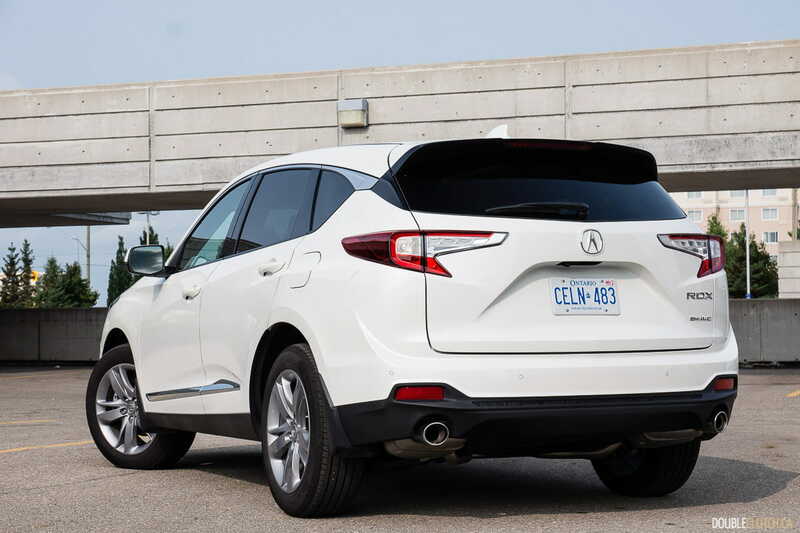 Following the “floating” roofline that seems to be “in style”, you arrive at the rear end, with stylized partial-LED taillights. 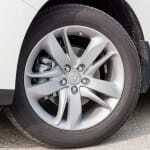 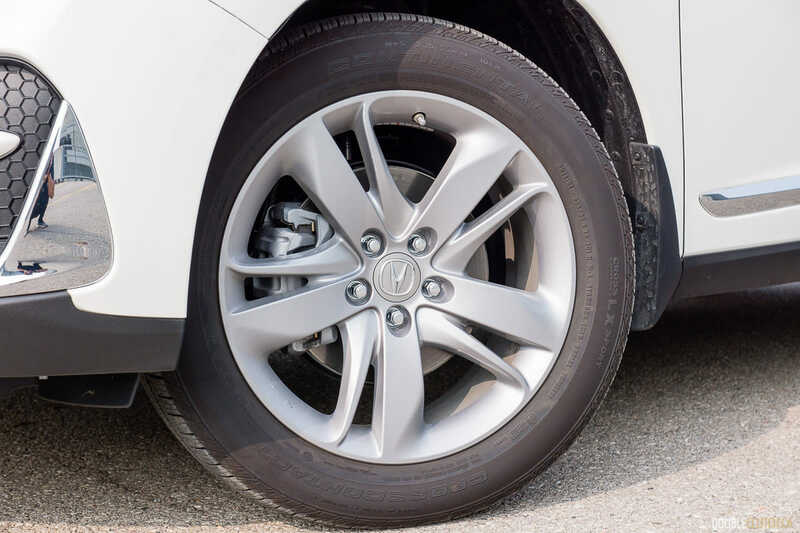 The RDX Platinum Elite rides on a unique set of 19″ wheels with 235-section tires. 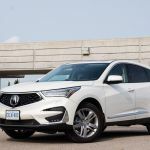 Overall, the RDX is a sharp-looking crossover – Acura has finally figured out how to design a front grille that still looks interesting, but doesn’t overpower the entire vehicle. 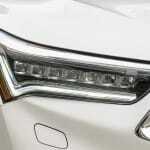 Interesting tidbit: you can see some aerodynamic tweaks by way of an air channel that directs air through the front bumper around the front wheels. 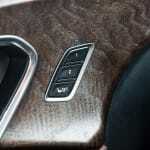 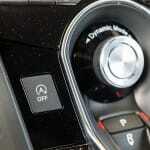 Inside, the Acura RDX continues the love-affair with buttons. 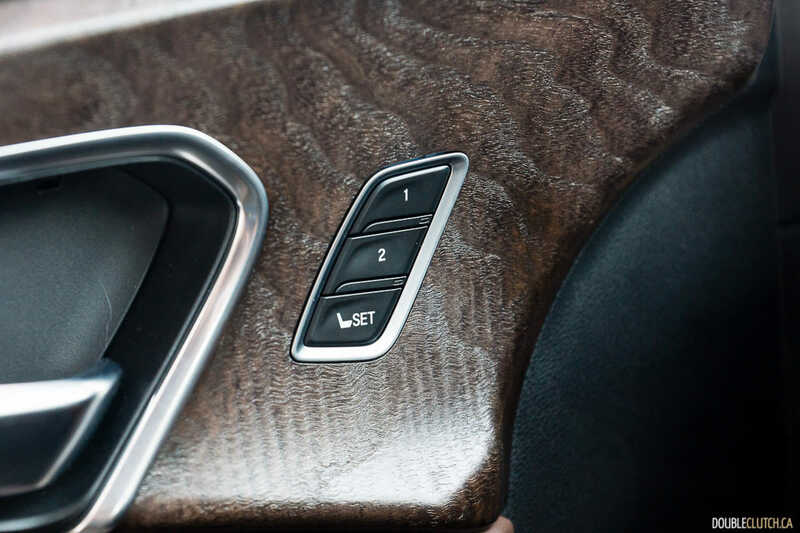 In addition to the button array used for the gear selector (love it or hate it), there are a ton of buttons for the climate control (thankfully the Auto functions take care of everything), and the control panel just above the driver’s knee adds another tenbuttons to be aware of. 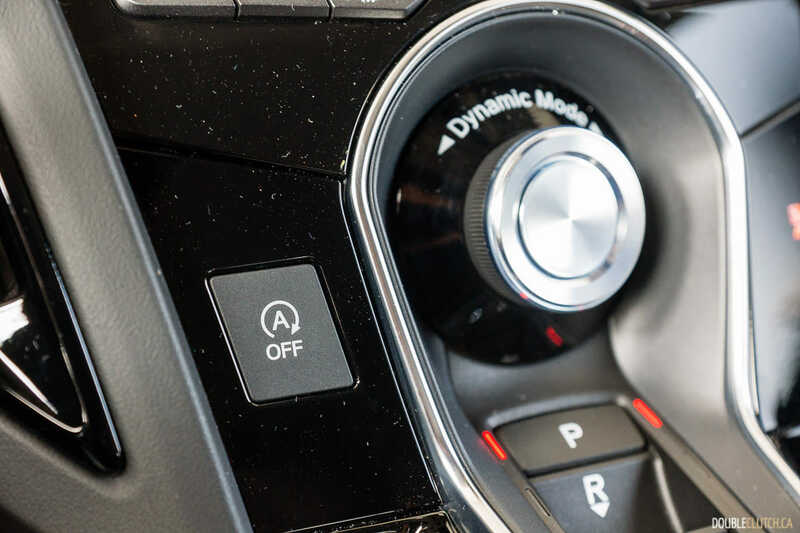 The giant Dynamic Mode selector knob lives front and centre on the dashboard, and is borrowed from the NSX (reviewed here) supercar; it allows for quick setting changes on the go, but I don’t think the usual crossover driver is going to be toggling out of the default “Comfort” drive mode very often. 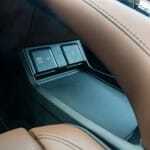 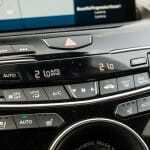 What the driver (and front passenger, at times) will interact with much more often is the new “True Touchpad Interface”. 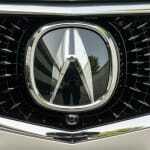 Built on an Android-based operating system, it currently isn’t shared with any other model in the Acura lineup. 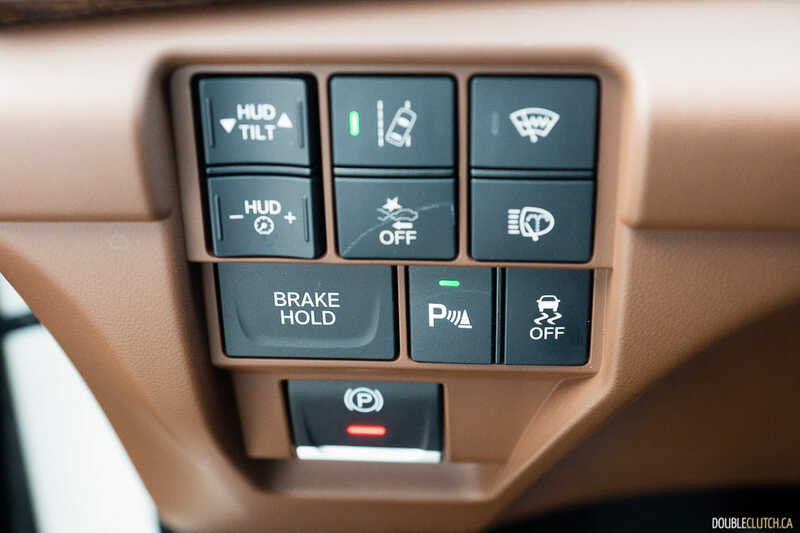 At first glance, one may assume that this laptop-style touchpad works like the Lexus “Remote Touch Interface”, and if you try to operate the interface in the RDX the same way, the way it responds to your inputs may actually frustrate you. 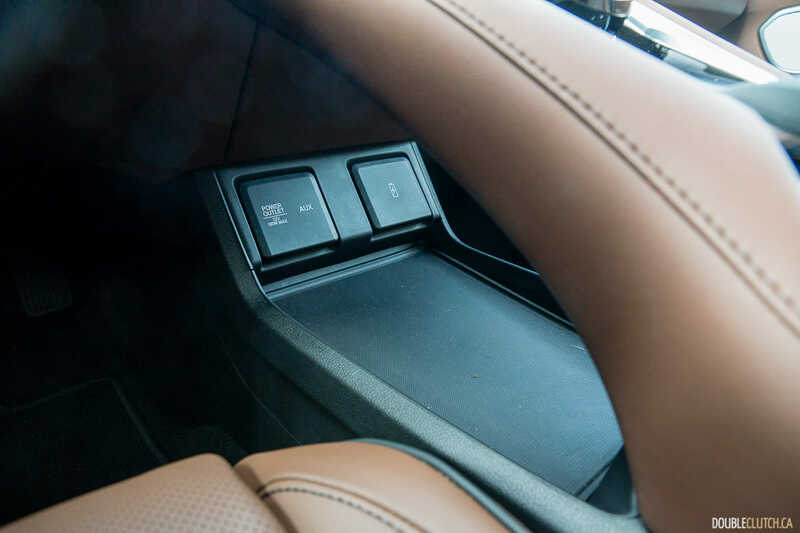 The key thing to remember is that the RDX touchpad works on a “one-to-one” basis: where your finger lands on the touchpad is where the virtual “cursor” is on the screen. 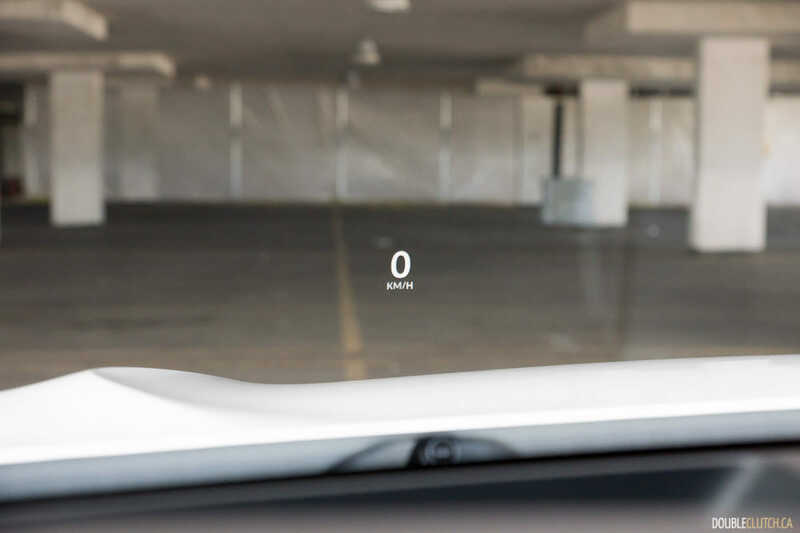 You don’t need to swipe multiple times to get to the right side of the screen (for example), but you must keep your finger down on the surface so the system can track where you’re looking to go. 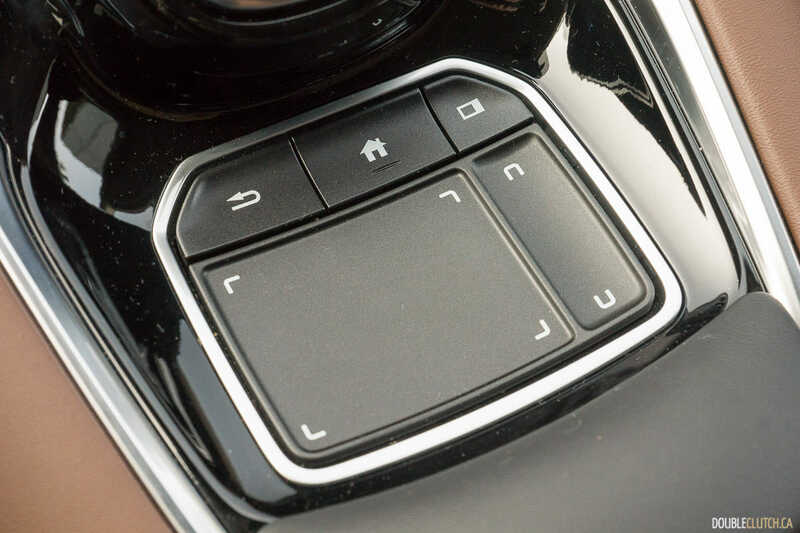 If you’re looking to click on the Navigation icon at the upper left-most corner of the screen, you just move your finger to the top-left corner of the touchpad, and the cursor will follow. 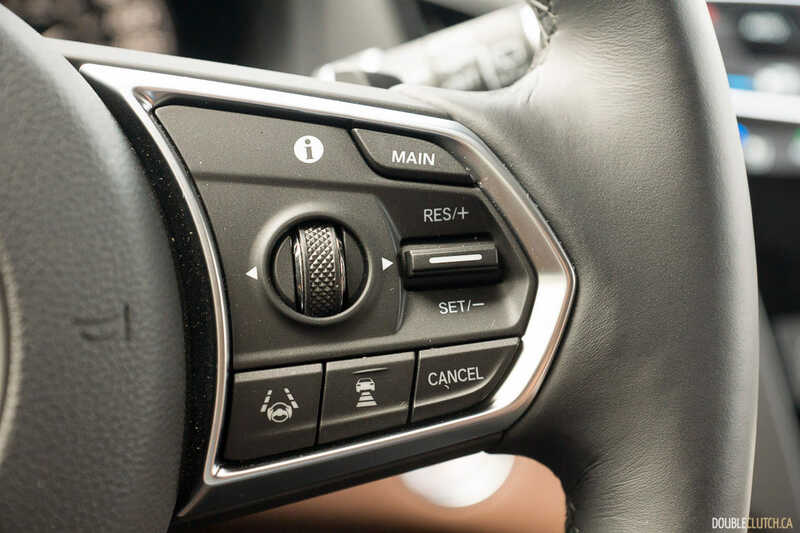 It’s somewhat awkward to explain, but as long as you keep your finger down on the touchpad as you move around, it will all make sense. 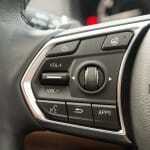 As a result of the new True Touchpad Interface, only Apple’s CarPlay smartphone integration is supported at this time. 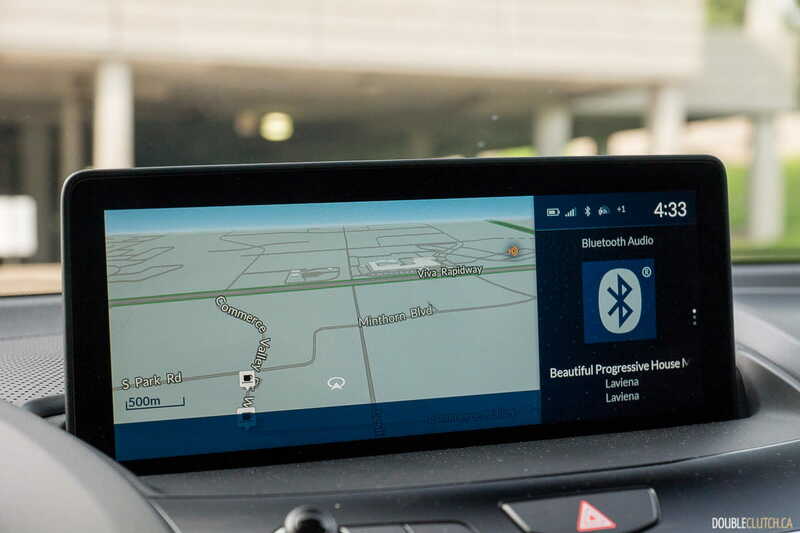 I suspect it is taking a bit more time to get Google’s Android Auto interface certified for the RDX, thanks to its all-new infotainment interface. Otherwise, the RDX is a comfortable place to spend time, with ventilated front seats and genuine wood trim for the fully-loaded Platinum Elite version. 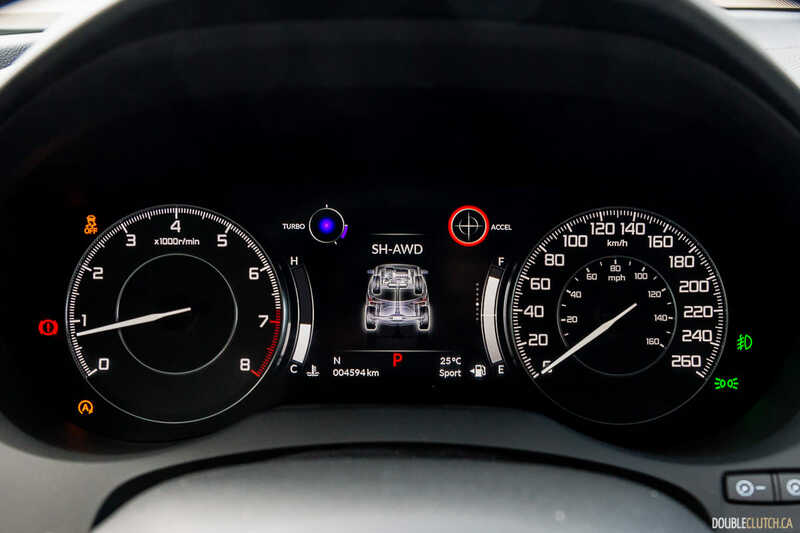 The instrument cluster is still a mostly-analog affair (which isn’t a bad thing), and can be configured to show a turbo boost gauge, as well as the customary SH-AWD status page in the centre of the cluster. 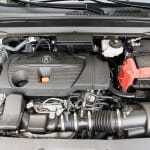 Under the hood is a turbocharged four-cylinder engine, displacing 2.0L. 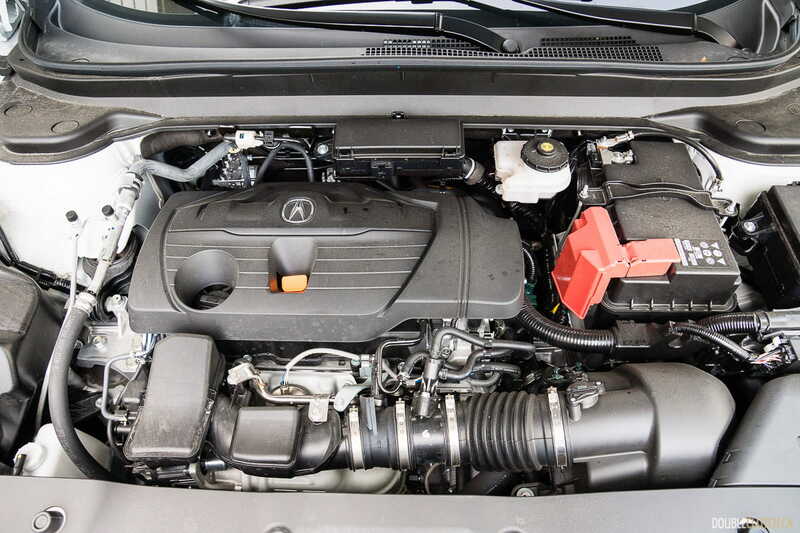 Similar to the K-Series powertrain seen in the new Honda Accord, it is tuned differently and is rated at 272 horsepower at 6,500RPM and 280 lb-ft. of torque from 1,600-4,500RPM. 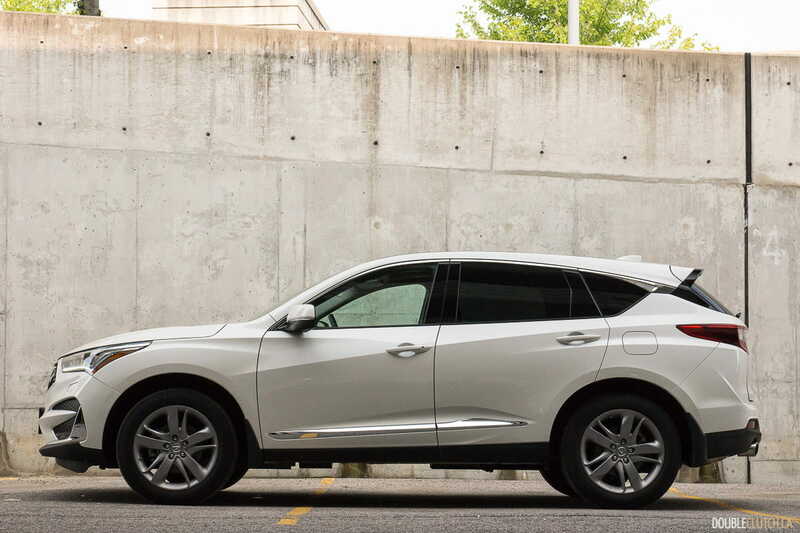 The previous-generation V6-powered RDX actually produced 279 horsepower, but the new turbo-four produces more torque, at a lower RPM. 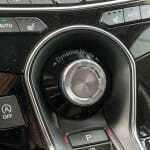 This torque is more accessible on the street, instead of having to wind out the engine. 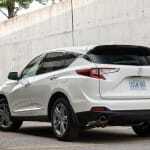 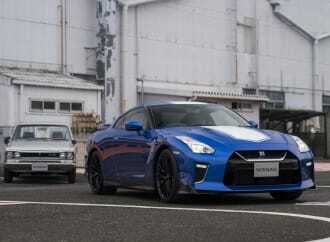 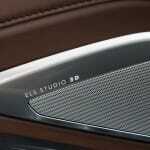 This engine is mated to a Honda-designed ten-speed automatic transmission, and that SH-AWD system. 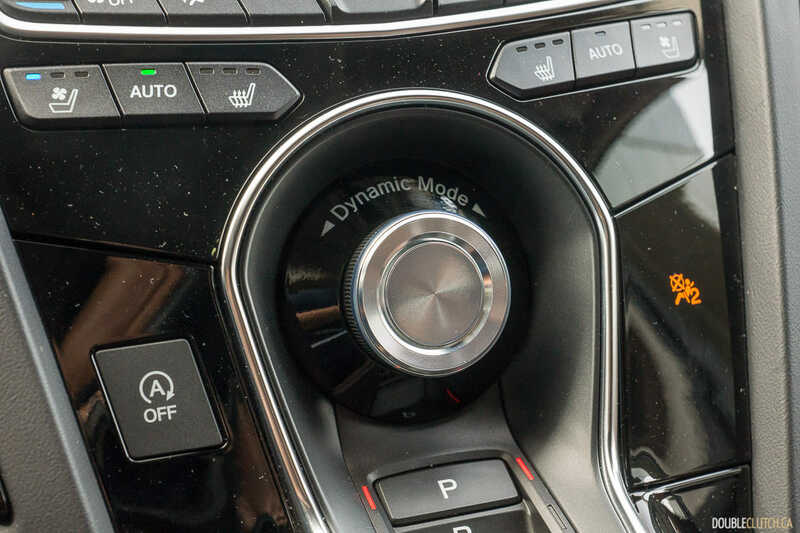 Like the more advanced systems seen on the TLX and RLX, it’s able to send power to individual wheels (not via “brake vectoring”), and it’s also able to slightly “over drive” the rear axle, providing the driver with a “rear drive” feel under dynamic driving. 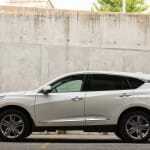 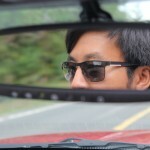 From the driver’s seat, the whole powertrain feels very different from the previous RDX. 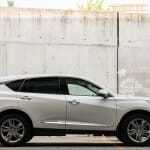 The four-cylinder engine is naturally a little rougher, which is expected. 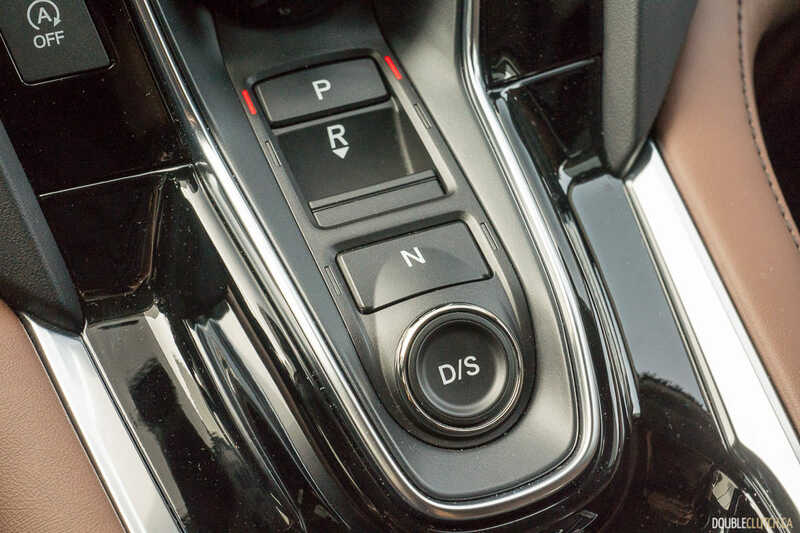 The ten-speed automatic transmission has a super-short first gear, which allows for excellent acceleration from a standstill. 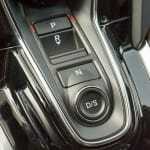 The generous low-rpm torque output is nicely managed by the transmission, which does a good job knowing whether to use turbo boost to build speed, or to downshift. 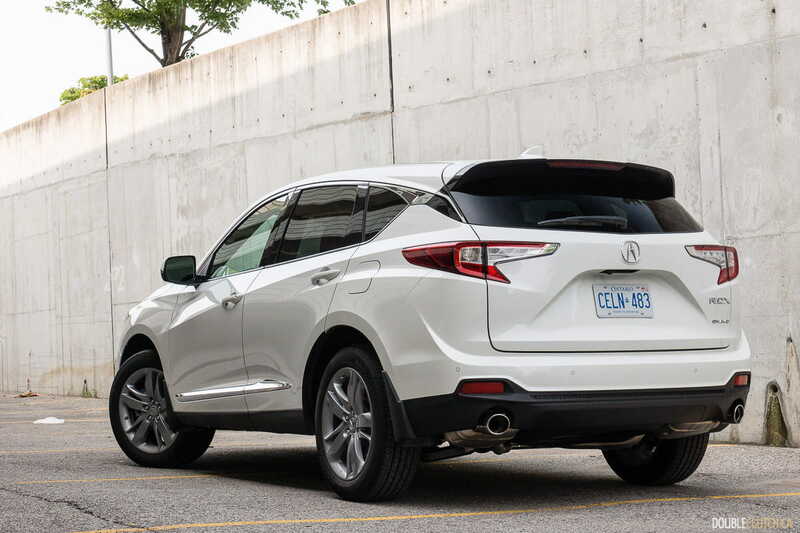 In terms of handling, the RDX does a good job feeling relatively nimble on its feet, even with the smaller wheel and tire combo that the Platinum Elite doesn’t get (the A-Spec gets a 20″ wheel and tire combo). 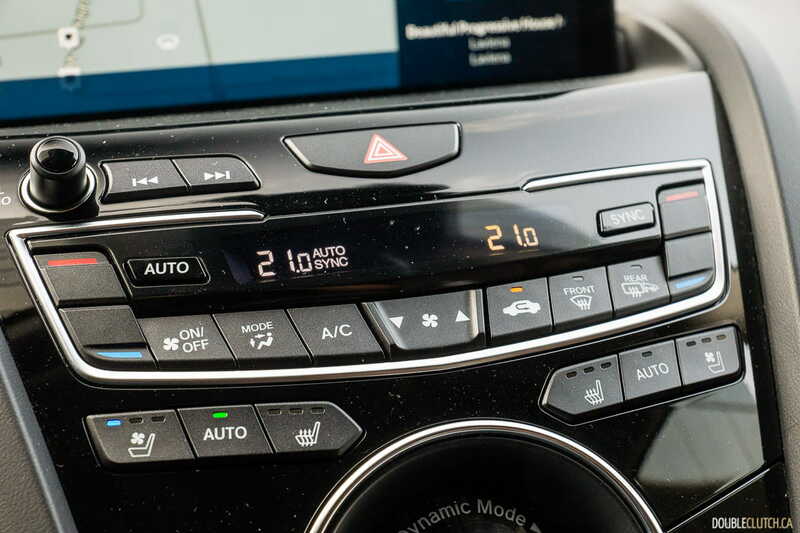 It doesn’t feel like a sport’s car, nor does it even feel as nimble as the TLX sport sedan, but manages to still feel more agile than the Honda CR-V which it shares some basic architecture with. 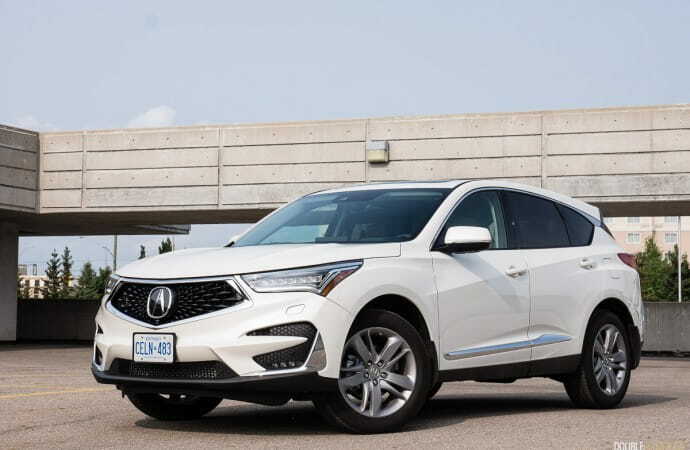 Acura Canada rates the RDX Platinum Elite at 11.0L/100km in the city, 8.6L/100km on the highway, and 9.9L/100km in a combined cycle. 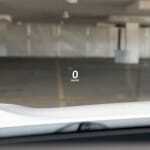 During my week of mixed city and driving, I ended up with an indicated average of 10.5L/100km. 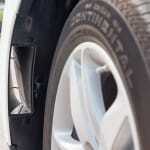 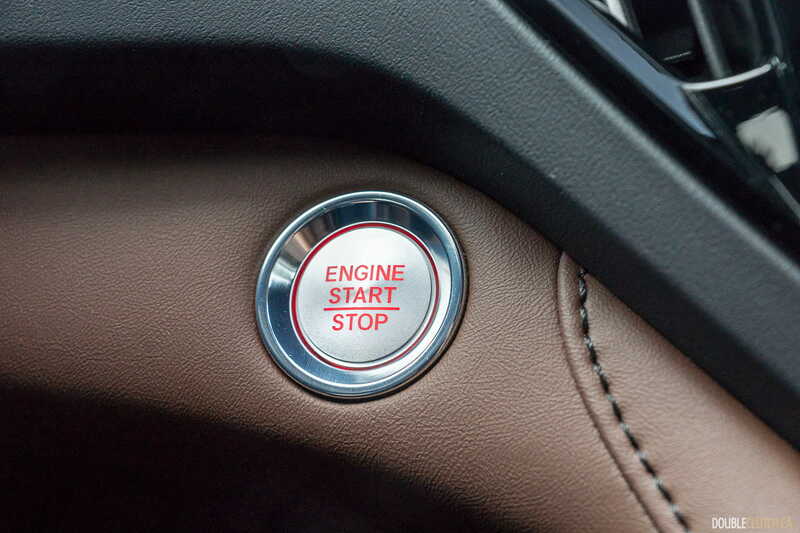 The RDX features the customary idle start-stop system, which I made use of throughout the week. 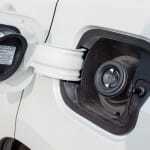 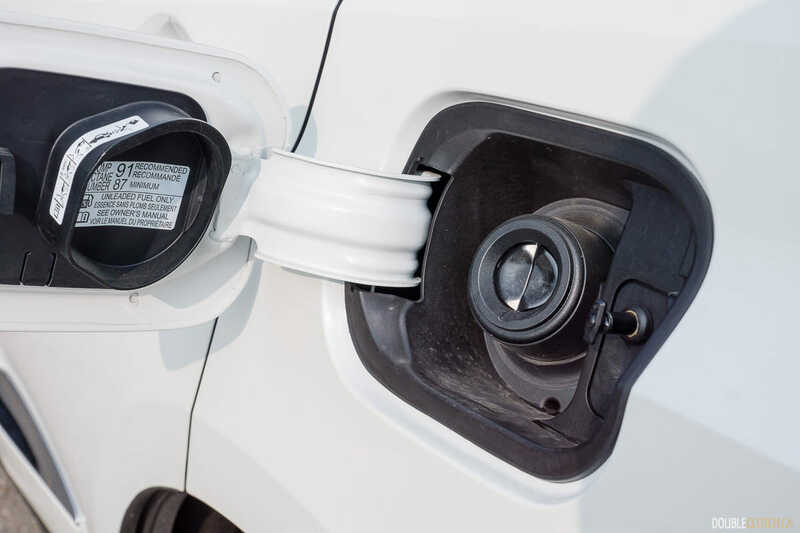 The fuel tank will hold 64.7L of the recommended premium 91-octane fuel. The base Acura RDX starts at $43,990, but every single one sold in Canada will get all-wheel drive, the ten-speed automatic, full-LED headlights, panoramic sunroof, the AcuraWatch active safety suite, Apple CarPlay integration, and remote engine starter as standard equipment. 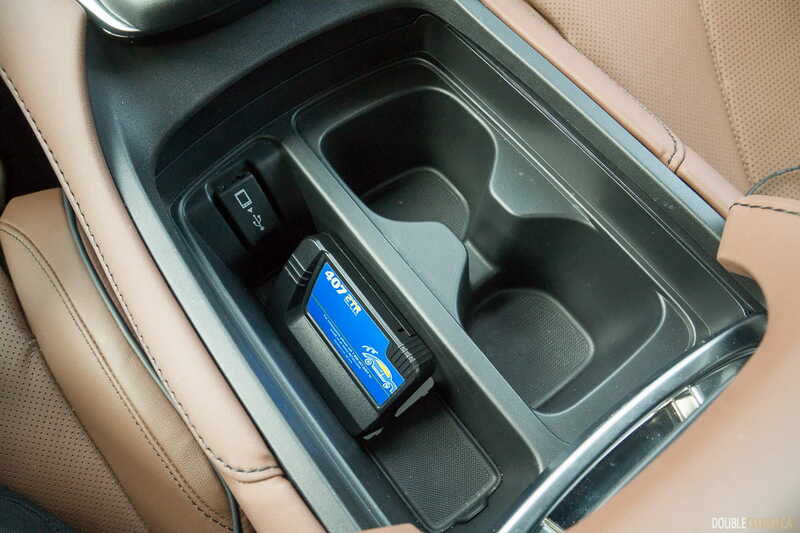 The five different packages really just offer different goodies – most of them technology related. The Tech ($46,490) package adds the improved Acura ELS stereo, and satellite navigation. 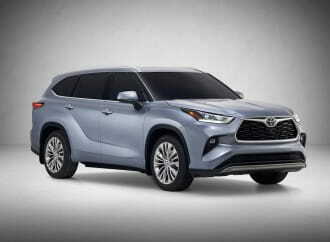 The A-Spec ($50,290) is the style package, with larger 20-inch wheels, ventilated seats, heated steering wheel, and unique front and rear styling. 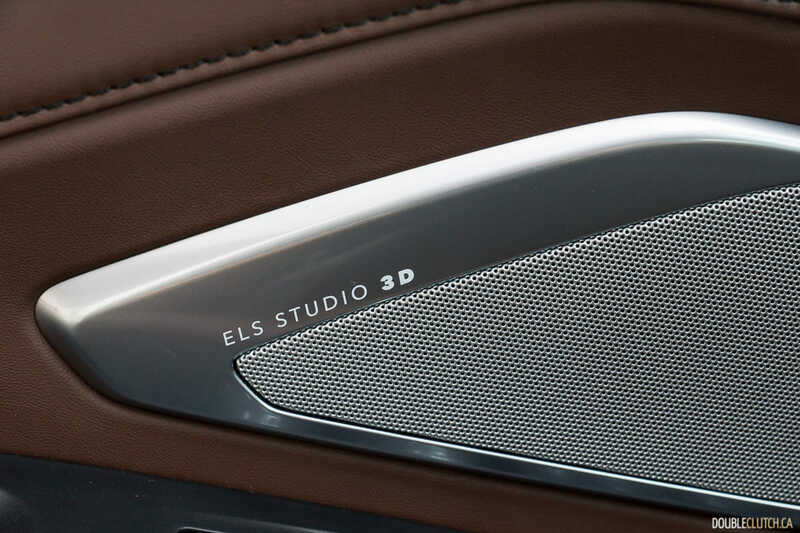 The Elite package ($49,990) adds perforated leather seating surfaces, heated outboard rear seats, more and exterior accent lighting. 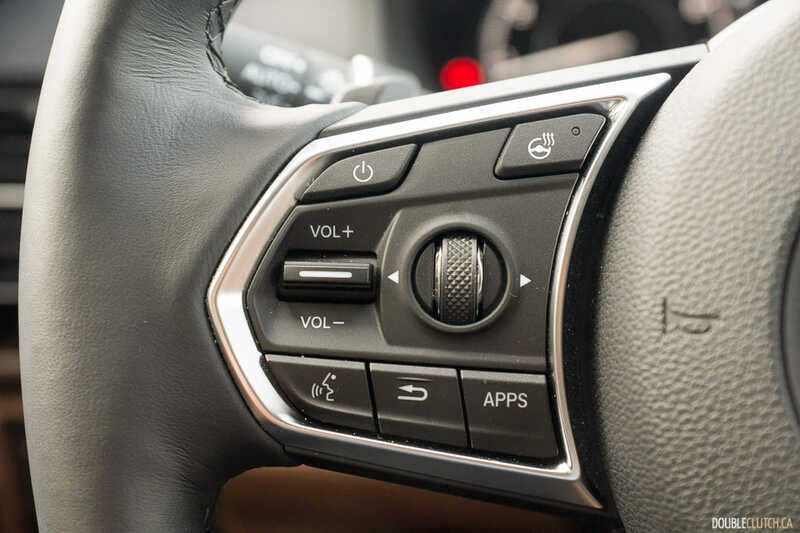 The fully-loaded Platinum Elite ($54,990) gets a unique 19-inch wheel design, adaptive dampers (which the A-Spec doesn’t get), colour heads-up display, 360-degree camera, and a much more adjustable driver’s seat (16-way). 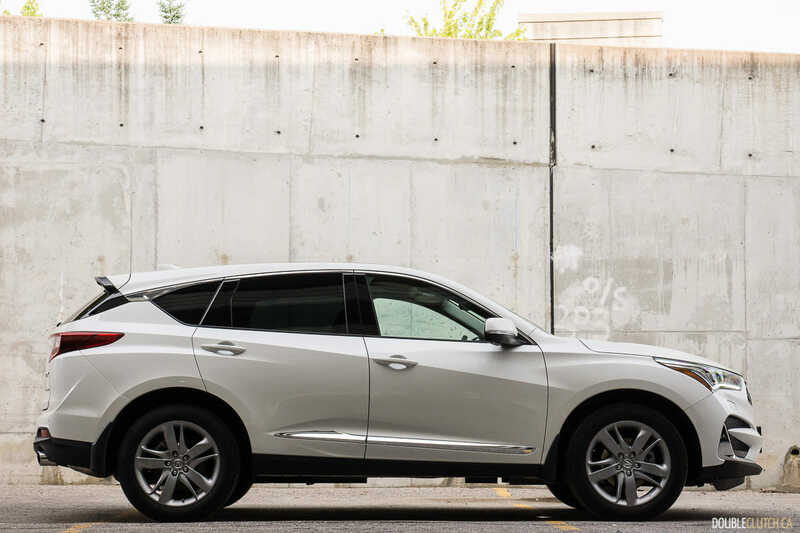 The White Diamond Pearl paint job is an additional $500, which bumps the as-tested price on the fully-loaded RDX Platinum Elite to $55,490. 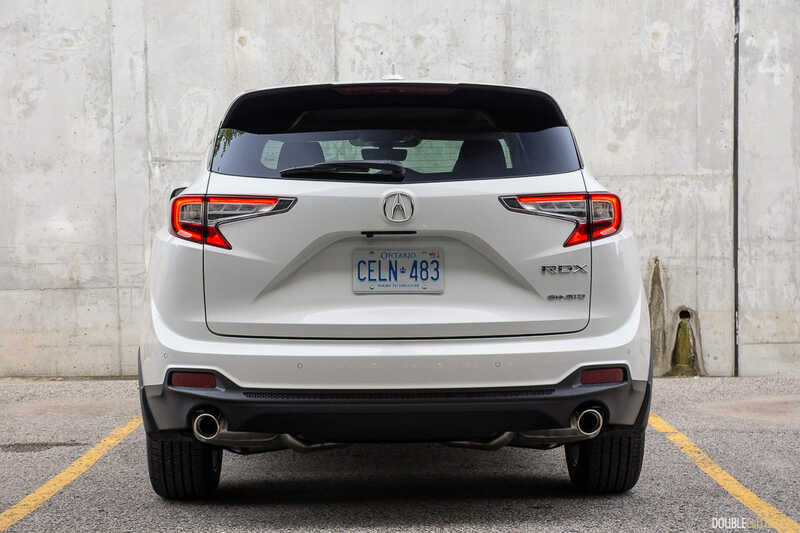 The new Acura RDX goes head-to-head with just about everybody following the same formula: luxury two-row crossovers, with turbocharged 2.0L engines, all-wheel drive, and a focus on road manners. 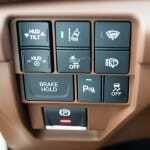 BMW’s X3 30i comes to mind, and it provides better handling feel with a slightly more polished powertrain, but equipped similarly, costs almost ten thousand dollars more than the loaded Acura RDX. 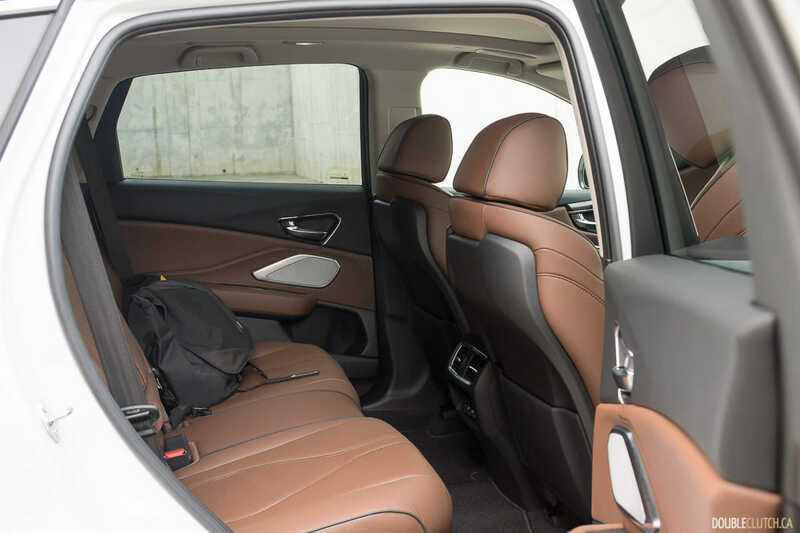 Audi’s Q5 and Mercedes-Benz’s GLC 300 offer a bit more “German-style” comfort with spiffy interiors. 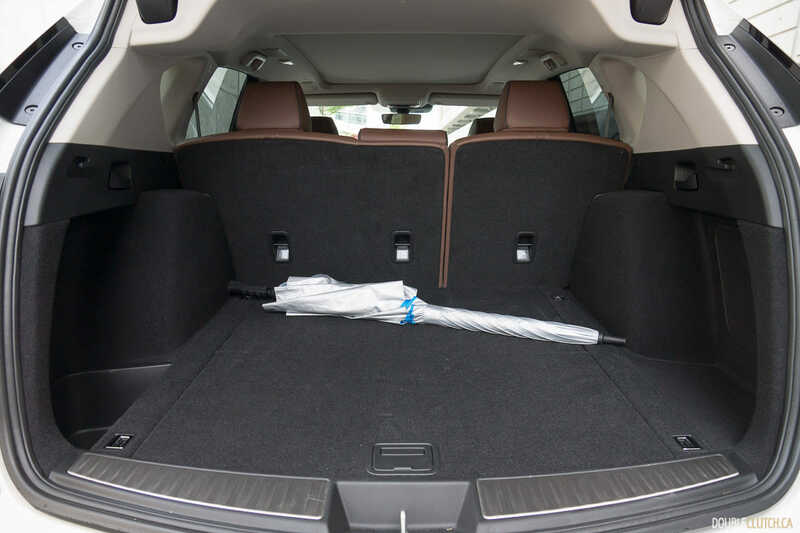 Volvo’s XC60 T6 Inscription is the more unique choice, with an even more progressive twin-charged engine, and one of the best interiors in the business. 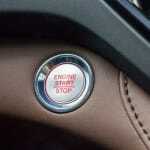 All the European choices will cost more if equipped with all available options. 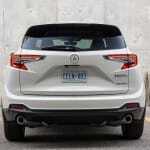 Lexus’ NX 300 is similarly sized and aggressively priced, but is a bit more dated inside, complete with that polarizing exterior styling. 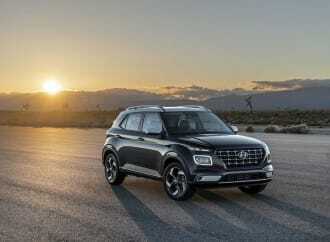 One could argue that any sort of crossover built and sold nowadays, could sell like hotcakes, simply because that’s what the market demands today. 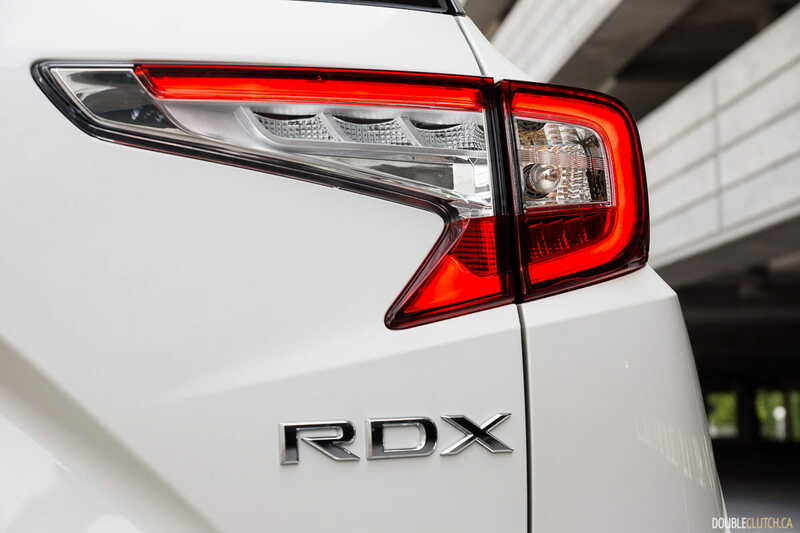 The new RDX adopts a much more progressive outlook, which actually brings it more in-line with the majority of its competitors. 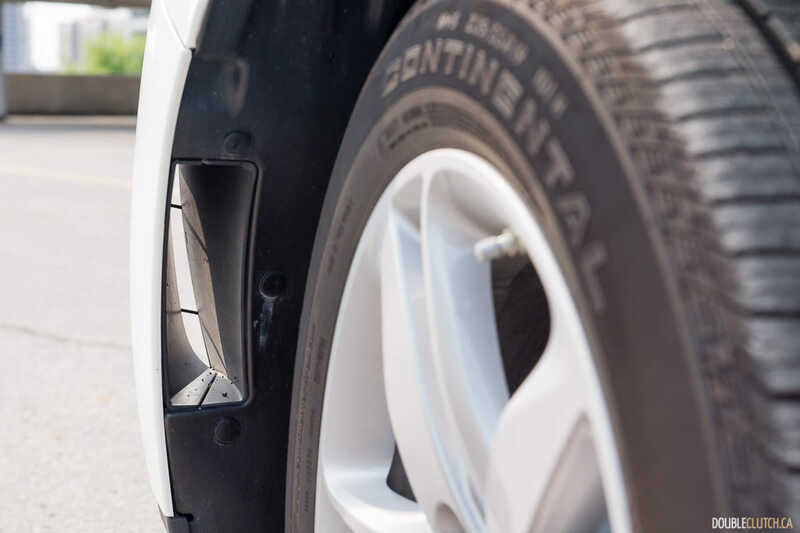 Its strong value add keeps it attractive and relevant compared to the big players from Europe, so it comes down to whether you’re looking for more dynamic road feel, more comfort, or simply put: the brand. 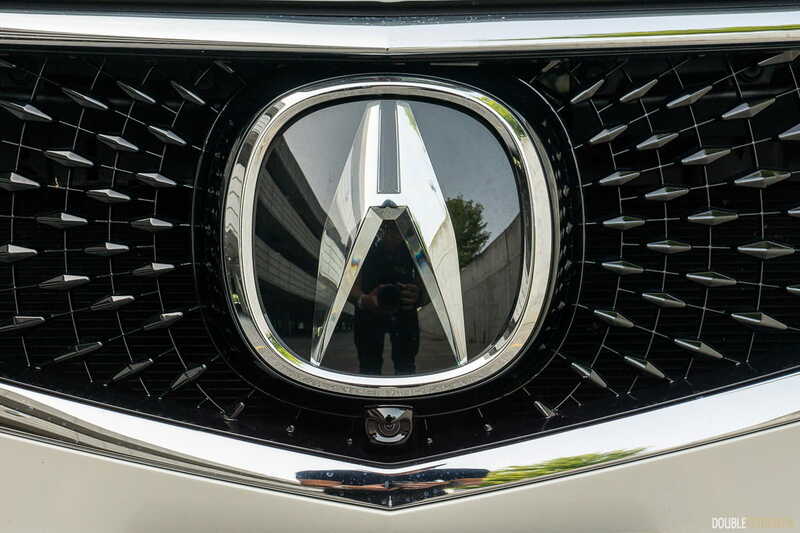 It’s hard to argue the value and all-around package Acura provides.